Today I’m really excited to share something I did that was really scary and outside my comfort zone: I was a guest on a podcast! Let’s flash back to February 2018 for a moment. I met Erinn Bridgman of Bridging Herstory on an elevator at Alt Summit, and it took us less than two floors to hit it off. I kind of think I sound like a 14-year-old boy on the phone, and I get really nervous talking in front of people. So I was afraid a podcast would be the perfect storm of panic-induced word-stumbling. But it was just a wonderful conversation with a fellow entrepreneur who I truly admire. Plus, Erinn edited it just right so I sort of sound like I know what I’m talking about… ? I think there’s a lot of mystery and ambiguity around how bloggers make money and how they work with brands. But when Shrimp Salad Circus really started to grow and flourish was when I started having frank, open conversations with like-minded women. Below are some topics I talked with Erinn about on the podcast, so listen now to get all the answers from my humble point-of-view. Before I get to the questions I address on the podcast, tell me: What are your biggest questions about blogging? 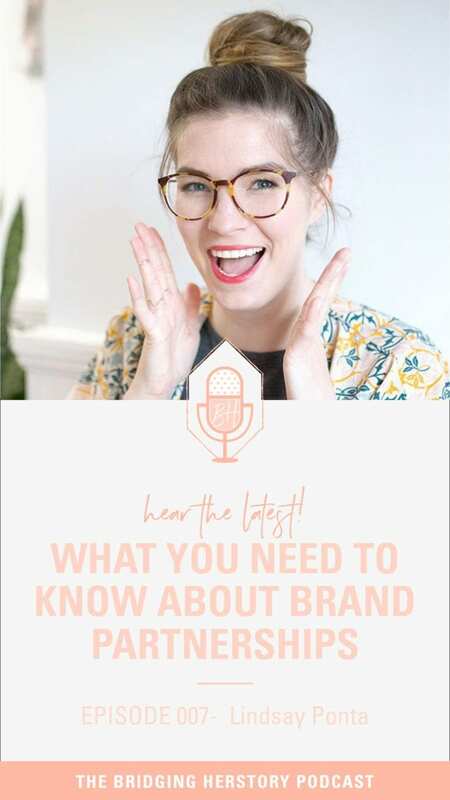 When do you know you’re ready to start working with brands? How do you start sharing sponsored content without looking or feeling like a sellout? How big do you have to be to start getting sponsorships? What are the rules about disclosing paid partnerships, and do I really have to put #ad? Where can you find sponsored post opportunities if you’re just starting out? How much should you charge for sponsored blog and social media posts? What’s the most important factor for growth as a blogger? How do you negotiate with brands? P.S. Erinn is seriously an entrepreneurial powerhouse. 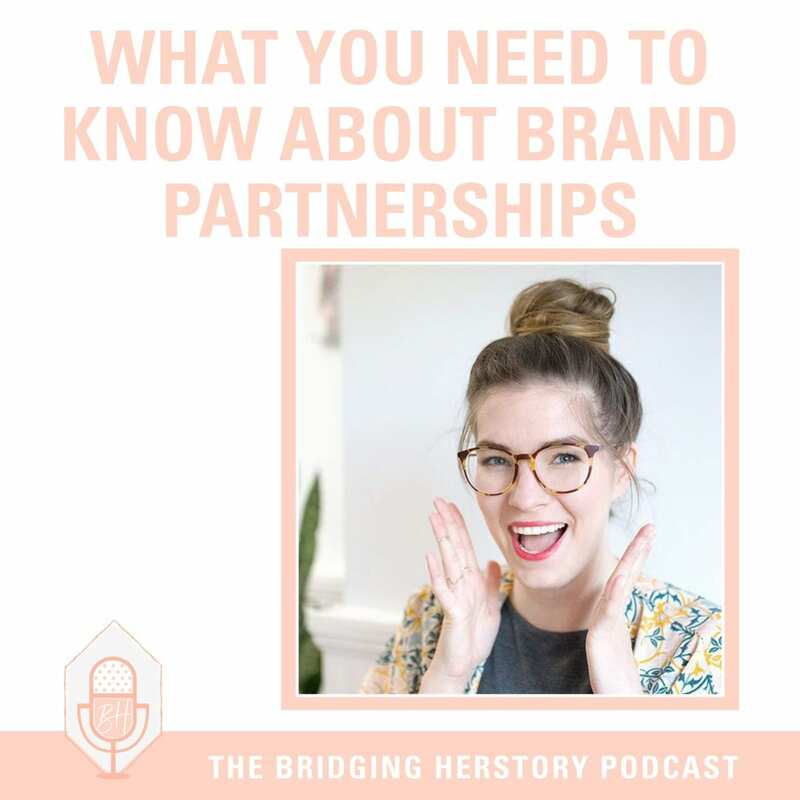 Not only is she a photographer, business coach, and running her own podcast, but she’s also the creator of Bridgebox, a seasonally curated collection of products from female entrepreneurs straight to the doorsteps of women who empower!